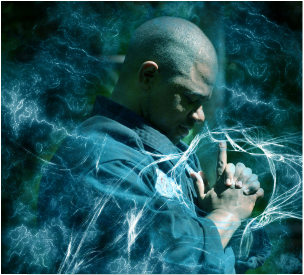 Renshi Diaz began his Martial Arts training at age 12 in Shorin Ryu Karate, under Sensei James Thomas in Brooklyn, NY 1992-1993. 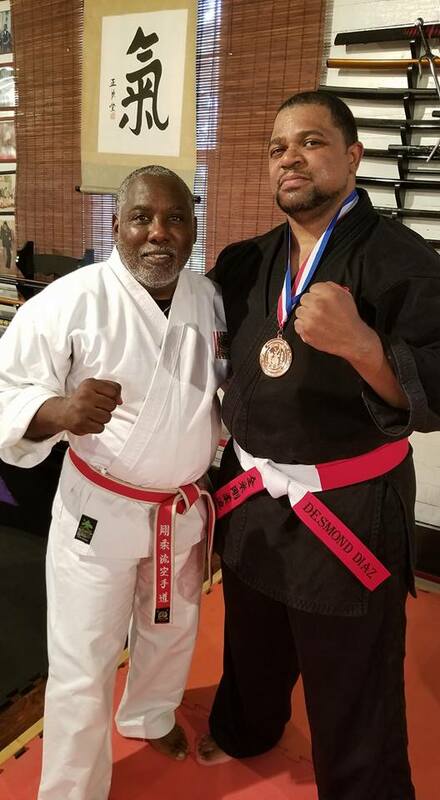 In 1996, Sensei Diaz moved to Miramar, Florida, met Kyoshi Armando Colbourne Sr., and began Studying USA Goju/Pan American Goju under Sensei Colbourne, as well as Hanshi Sinclair Thorne and Hanshi Balfour Wright . 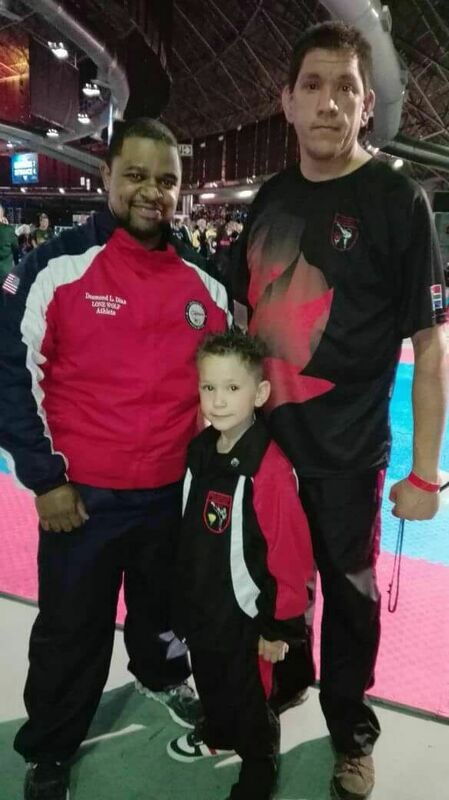 In 2004, Sensei Diaz competed in the US Open, and impressed the judges so much that they personally congratulated him afterwards and informed him that he would be shown in clips of the Discovery Channel Documentary “Extreme Martial Arts” performing Kooroorunfa (http://www.youtube.com/watch?v=aaNBhpuQDpU) . 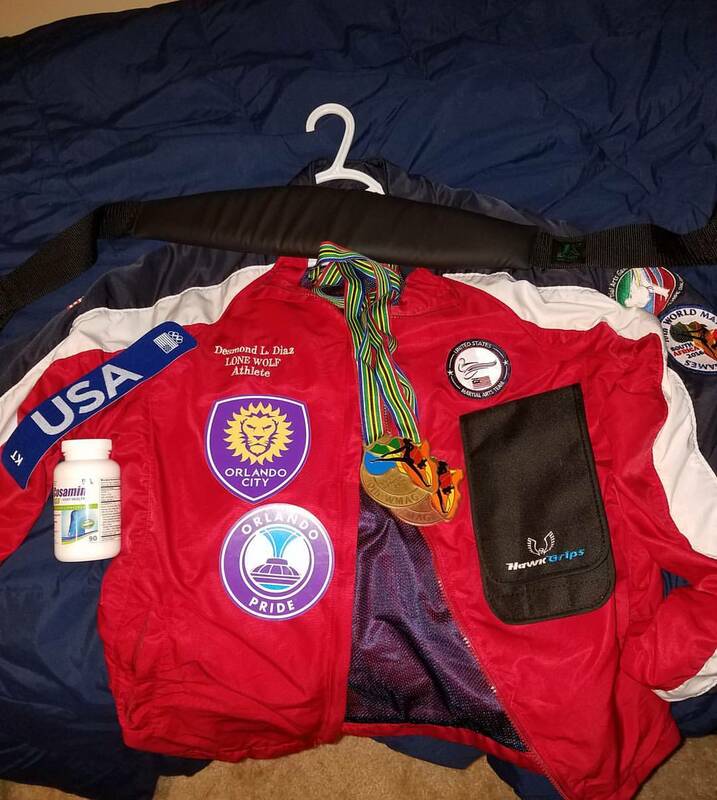 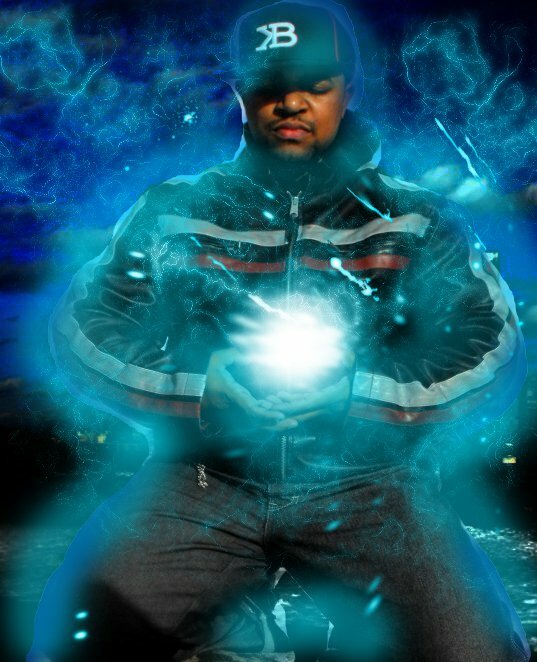 In 2005, in an effort to pursue his interest in massage therapy, improve his understanding of the anatomy, body mechanics and his abilities as a practitioner and instructor of martial arts, Sensei Diaz enrolled in Florida College of Natural Health’s Program in Massage Therapy and Personal Fitness Training. 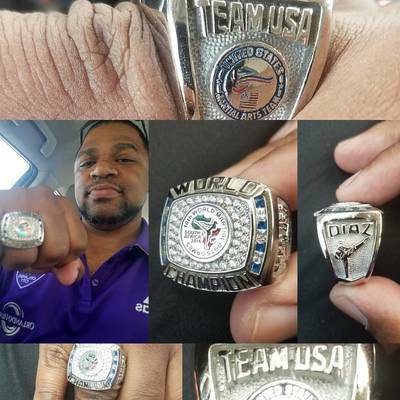 He graduated from this program in 2007 with an Associates of Science Degree. 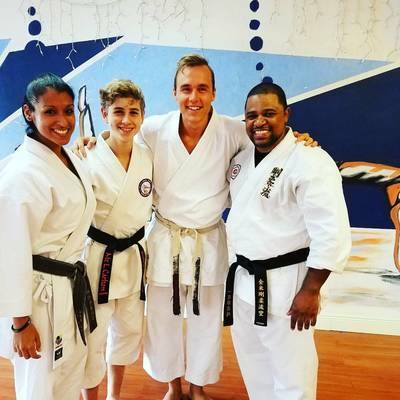 Sensei Diaz is a licensed Massage Therapist who specializes in Sports and Orthopedic Massage, in addition to training in and teaching Martial Arts. Also during this time period, Sensei Diaz taught kumite, kata, and martial bio mechanics seminars to different schools throughout Orlando, Daytona Beach, and South Florida. 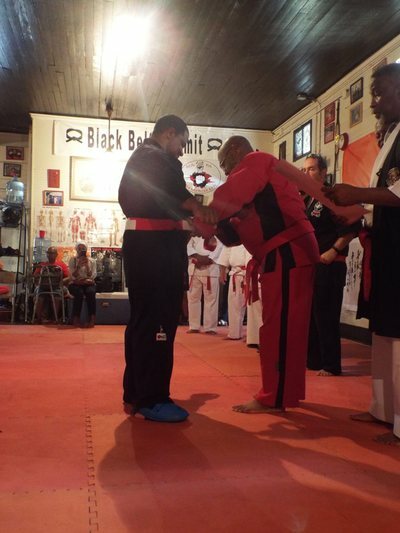 Through this process, he was able to enhance his teaching philosophy and techniques, and share his love of martial arts. 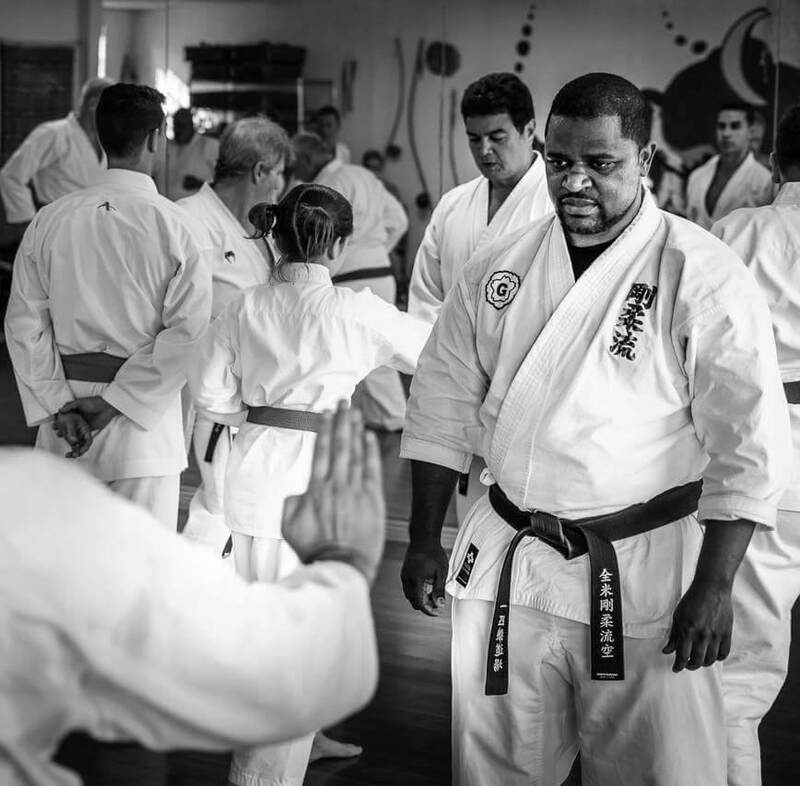 Sensei Diaz has also trained in several other arts throughout the years, such as Machado Jujitsu, Olympic Judo under the Rusty Kanokogi (deceased), Ninjitsu and Kung fu. 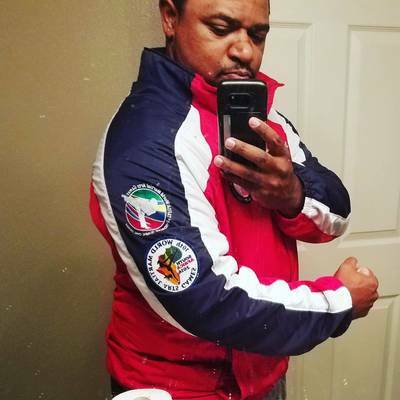 Previously one of the Head instructors of Dunnellon Dragon Martial Arts, located in Dunnellon, Florida, Sensei Diaz now operates his own school, located in Clermont, Florida. In January 2013, Sensei Diaz was selected to be a member of the US Martial Arts Team by Head Coach Kyoshi Donna Judge, along with his student Robert Galipo. 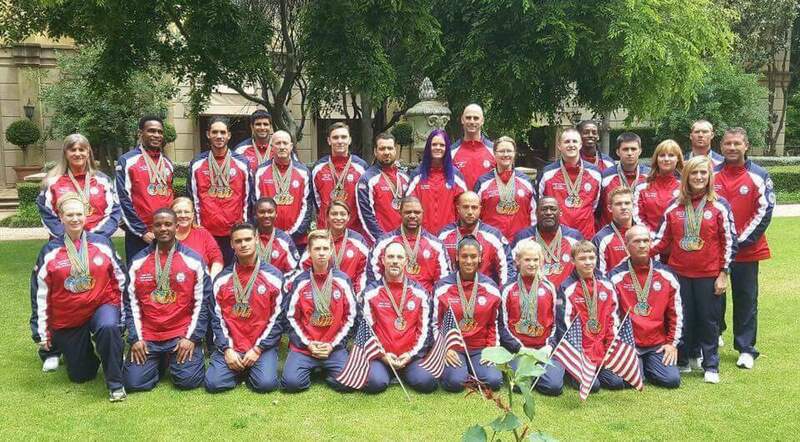 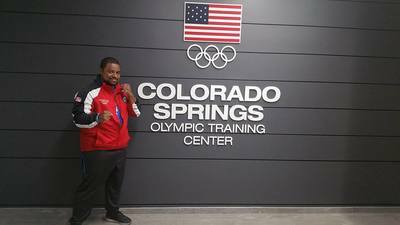 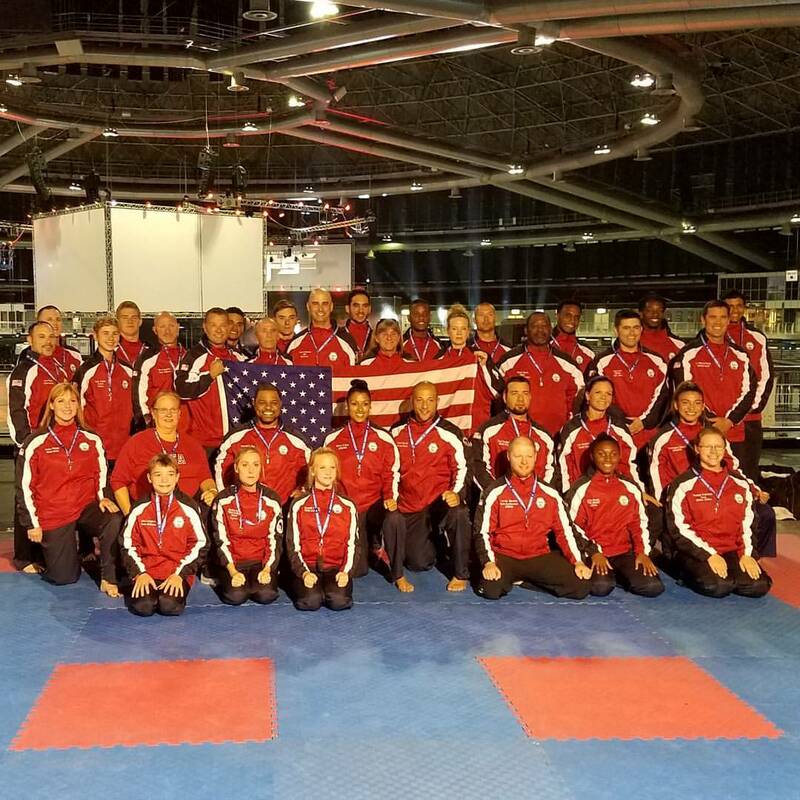 The members of this team will represented the United States at the World Martial Arts Games in British Columbia, in September of 2014. 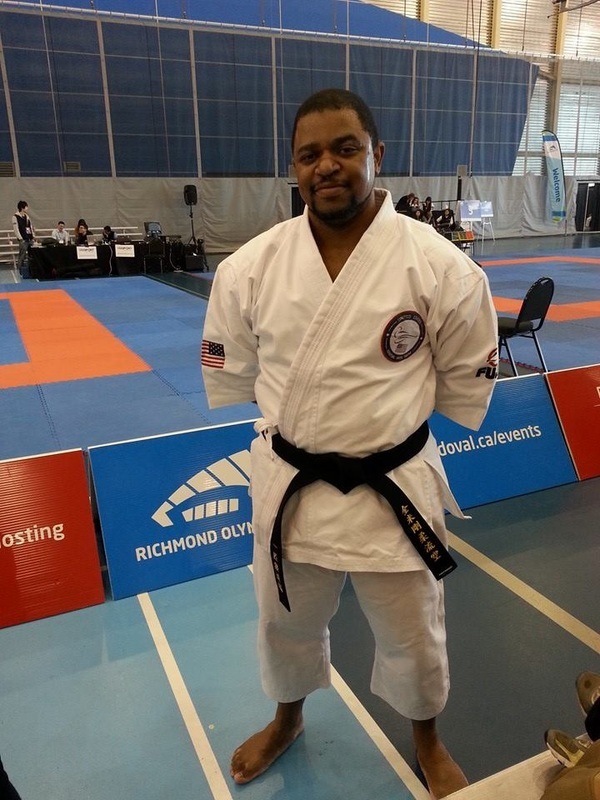 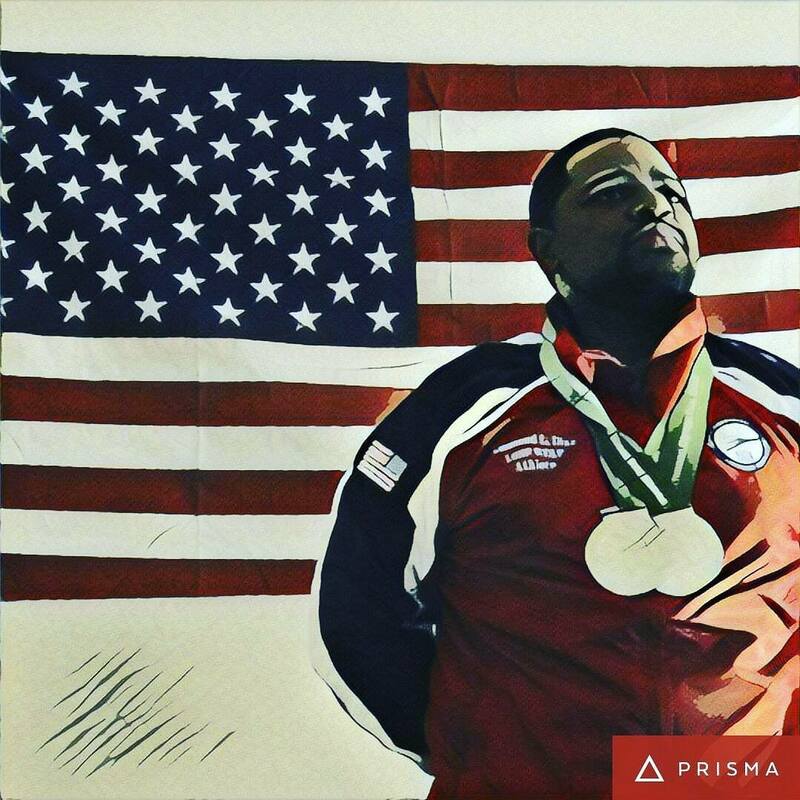 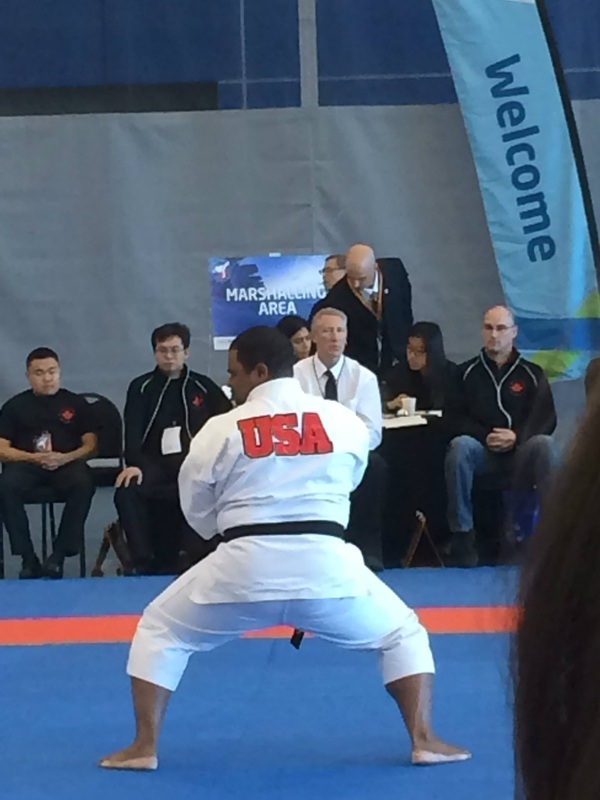 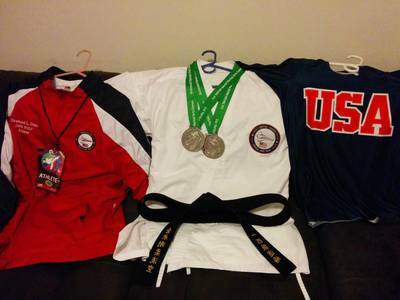 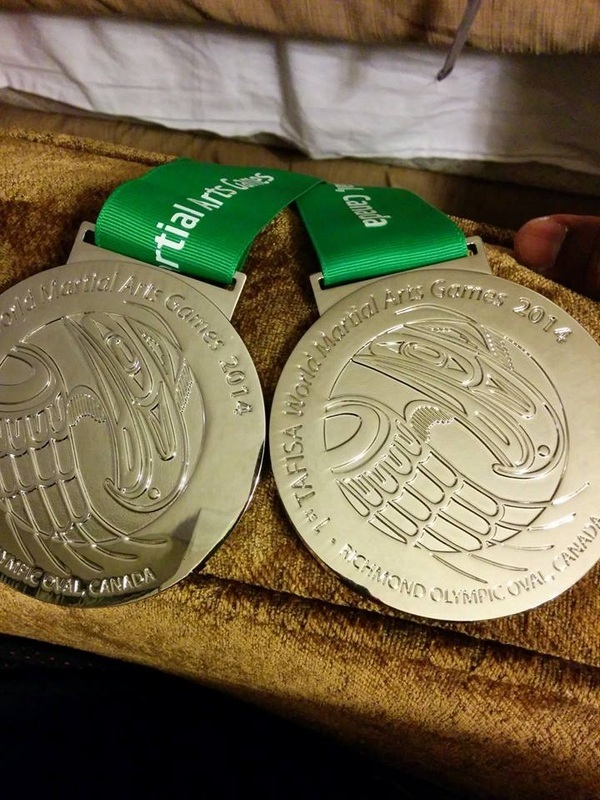 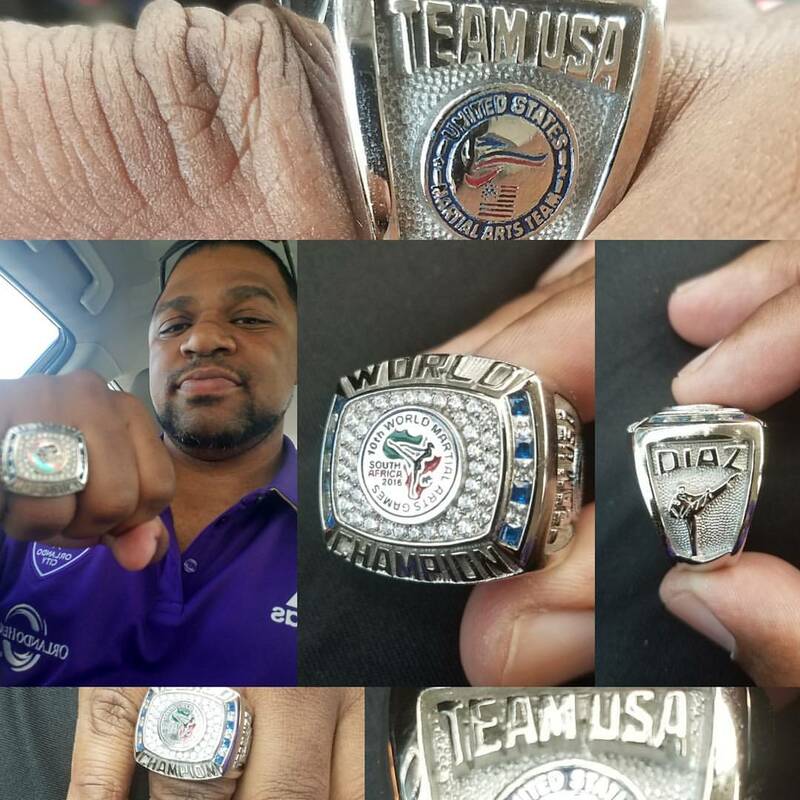 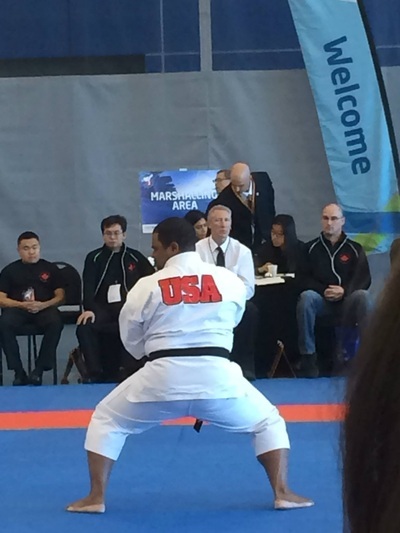 At the world Games, He captured two Silver Medals, In traditional Forms and Non Traditional forms, and his student got the Gold is his division. 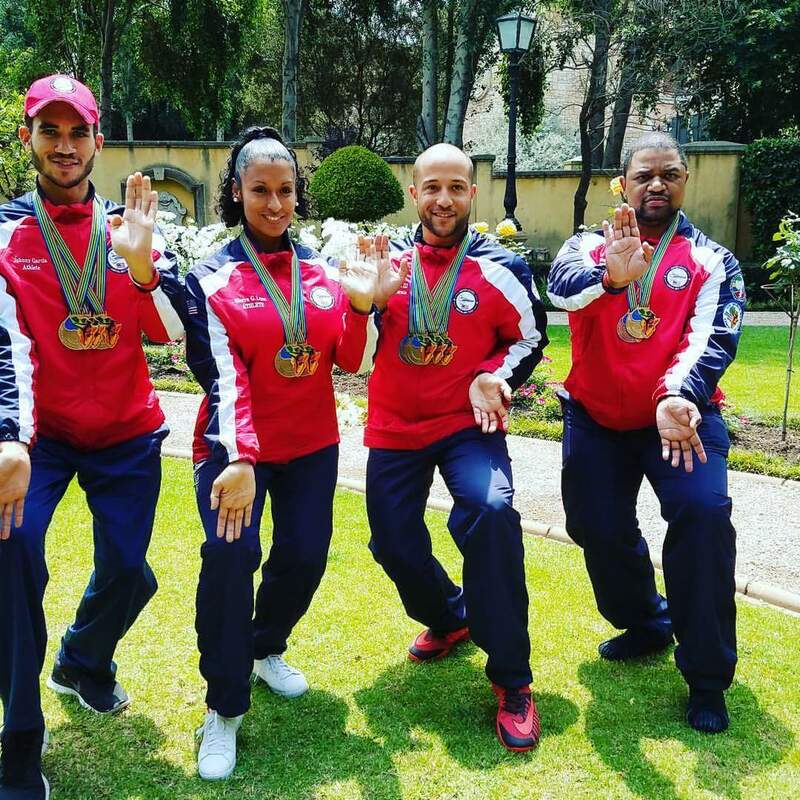 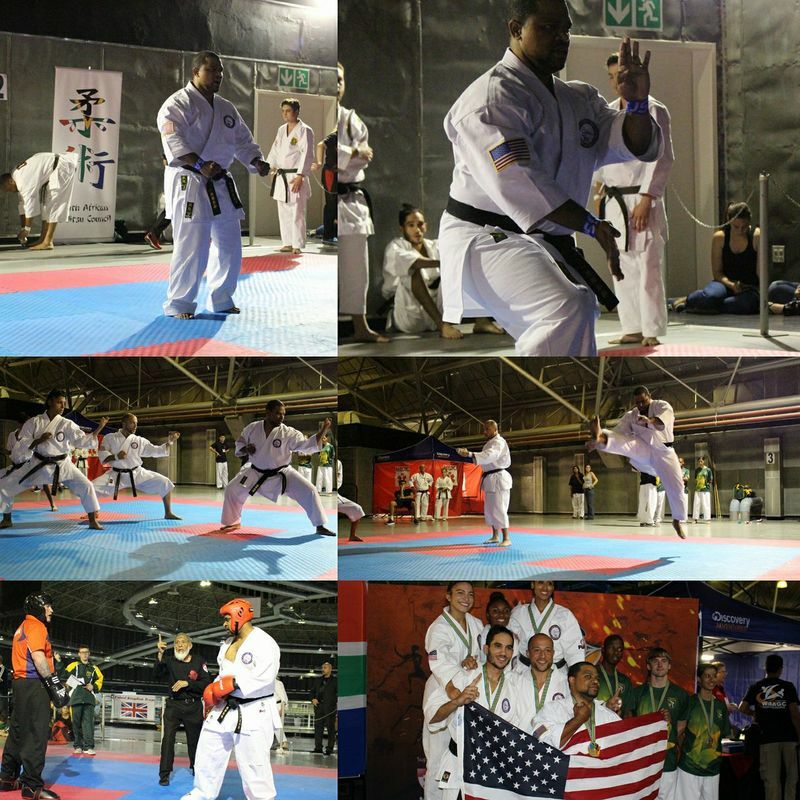 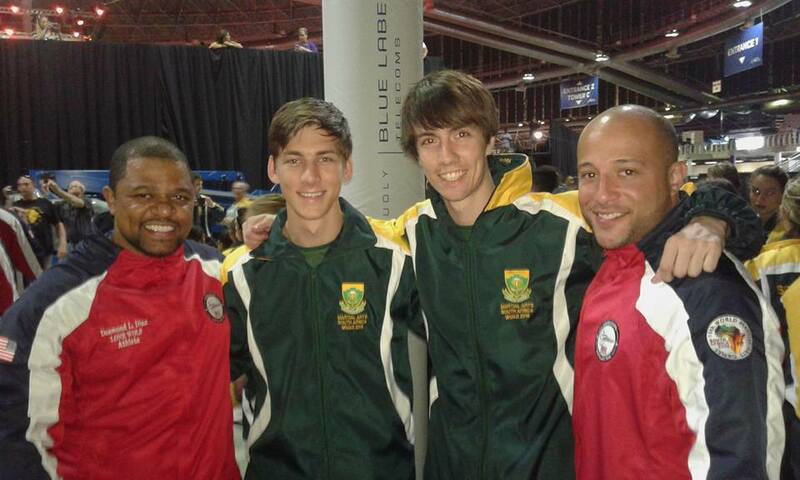 In September on 2016, Sensei Diaz competed in the World Martial Arts Games in Johannesburg, South Africa. 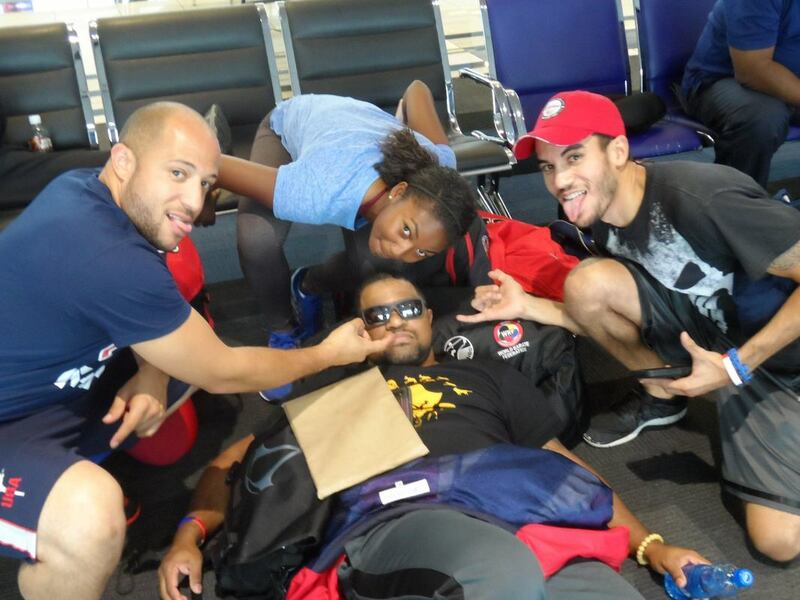 There along with his teammates, he brought home 1 Gold and one bronze medal in competition. "When you are tired, when you cannot go on; that is when Karate begins"